FDM Digital Solutions, the UK’s leading additive manufacturing company, has invested in a cutting-edge HP additive manufacturing machine which will revolutionise the way end use components are manufactured, saving time, money and resources. Because the HP Multi Jet Fusion is up to 10 times faster and cheaper to run, it is an industry game changer when it comes to low volume parts which would traditionally be manufactured by silicon / RIM tooling or even low volume costly injection moulding. The HP MJF can produce hundreds of parts in a set build time which gives it a mind blowing volumetric build envelope advantage over any other current 3D printer. Given that a tool can cost in the region of £2-50k, this makes additive manufacturing cost effective for these low production volumes methods. 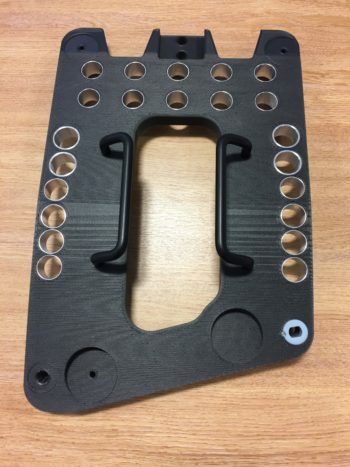 The Burnley-based company’s HP 3D printing machine is the only one in the UK commercially available specifically targeting the aerospace, automotive, F1 and consumer packaging sectors. 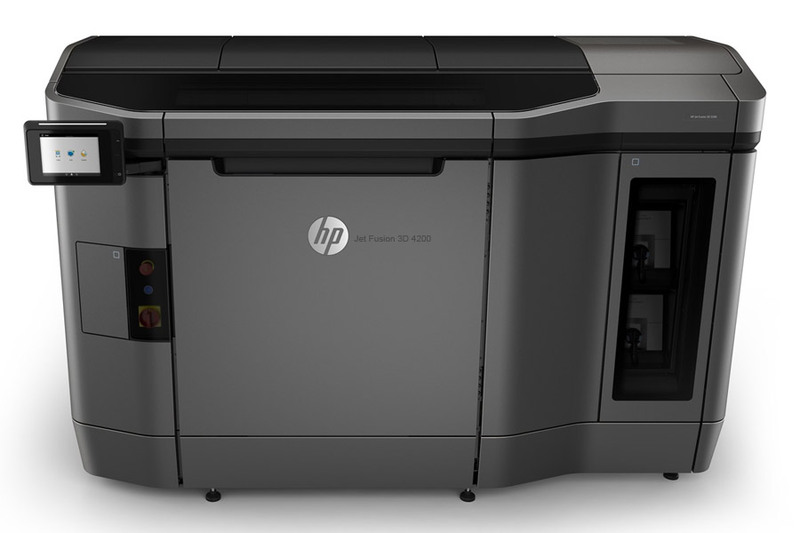 Most automotive manufacturers have already embraced HP’s 3D printing machine. Forecasters predict that by next year there will be cars on the road which contain between 20 to 30 parts produced using the new HP MJF technology. The 3D Multi jet fusion machine is a powder bed fusion system. It uses liquid fusing agents and binders to produce functional parts direct from 3D CAD. The unlimited design potential this offers will benefit any company designing and producing parts. 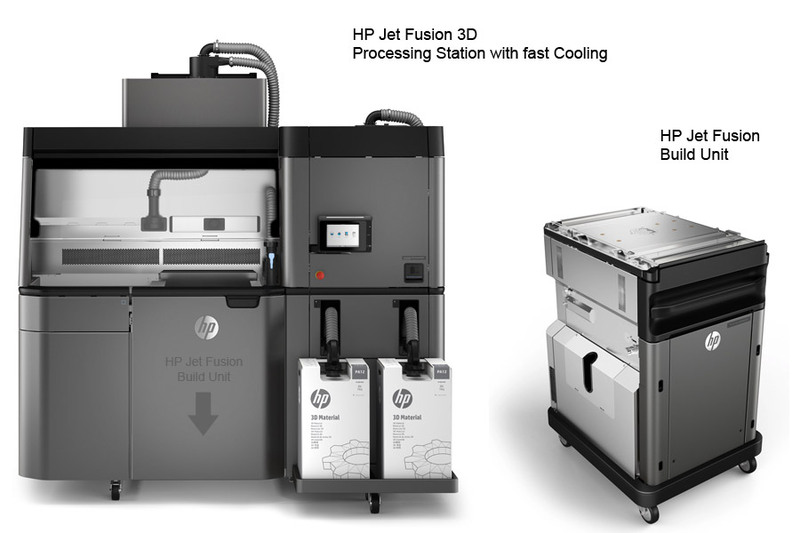 With its low waste and high-speed repeat build function and connectivity to cloud services, 2018 looks set to be the year in which the HP Multi Jet Fusion helps bring about a real shift in production thinking.